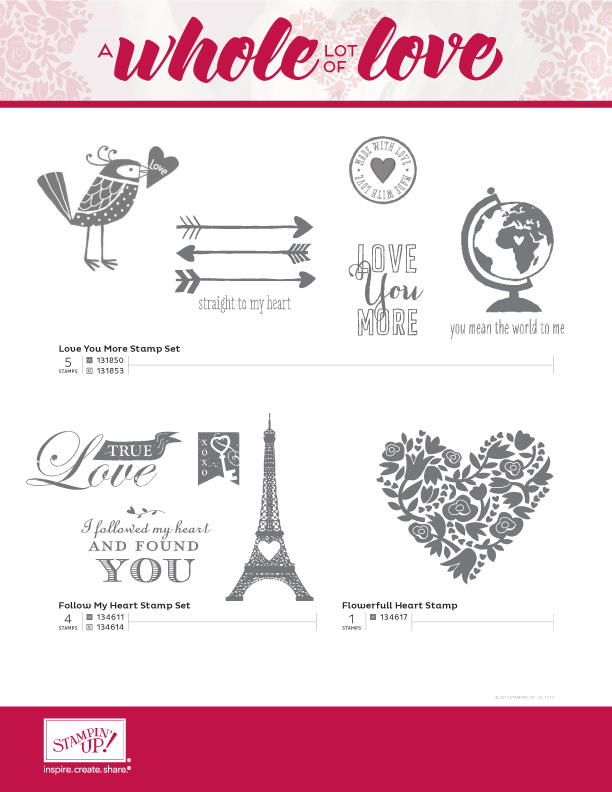 A Whole Lot of Love from Stampin Up! I know that we are all busy preparing for Christmas, but Stampin Up! are always thinking ahead. 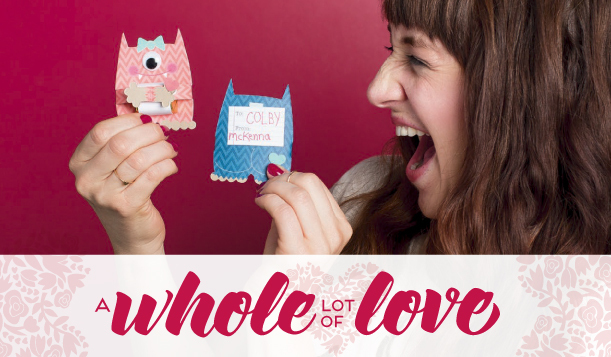 From 1 December, and while stocks last, the Whole Lot of Love promotion is running. There are some beautiful stamps available with a Valentines theme, although I can think of other uses for them. I think that these stamps are lovely. If you would like to get your hands on them, I am happy to order for you or just click on the “Shop” button on the left and go shopping!